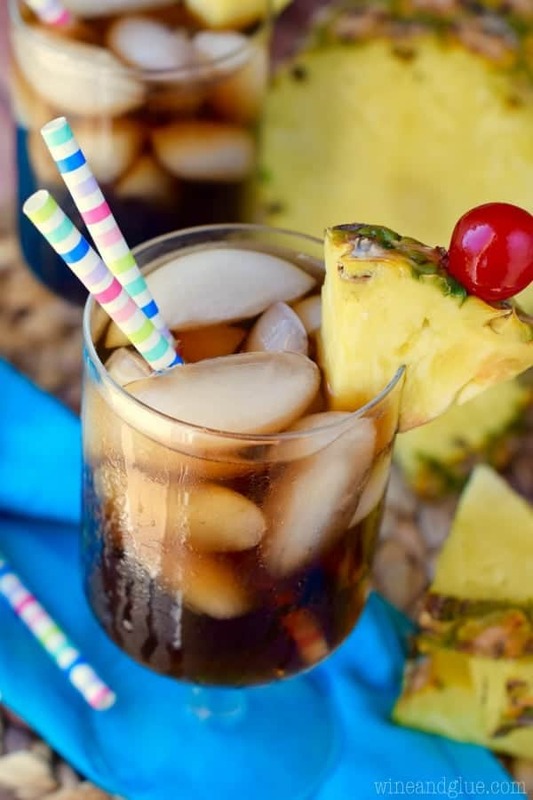 This Dirty Pina Colada Coke is going to be your new favorite skinny indulgence! 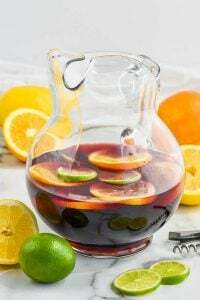 Make it as an afternoon treat or make it as an easy and delicious cocktail! Thank you Dasani for partnering with me to bring this new favorite drink! So a few years ago when I started blogging, I was introduced to the idea of a dirty coke. And because I am who I am . . . naturally I thought that they were “dirty” because they had alcohol in them. I was so terribly disappointed! Lol! Traditionally a dirty coke is made with lime juice and coconut syrup . . . but I made mine Pina Colada flavored! You guys. 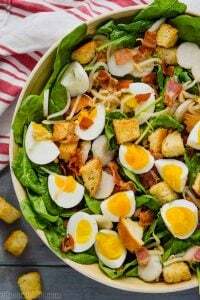 It is so crazy good! I know that water is the absolute best option for staying hydrated, but these Dasani drops are a close second! They make drinking lots of water in your day a lot easier to do. Plus, they are teenie tiny so perfect for throwing in a bag or a purse (or a pocket!) and taking with you on the go. They come in six delicious flavors and obviously, like with most things in life, I like combining them with alcohol (#duh), though they are awesome just in water. Can you just imagine all the amazing different cocktails that you can make with these drops, a little water, and your favorite booze? 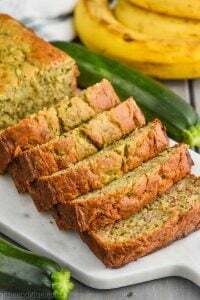 The first recipe that I created with these was a Skinny Pina Colada. 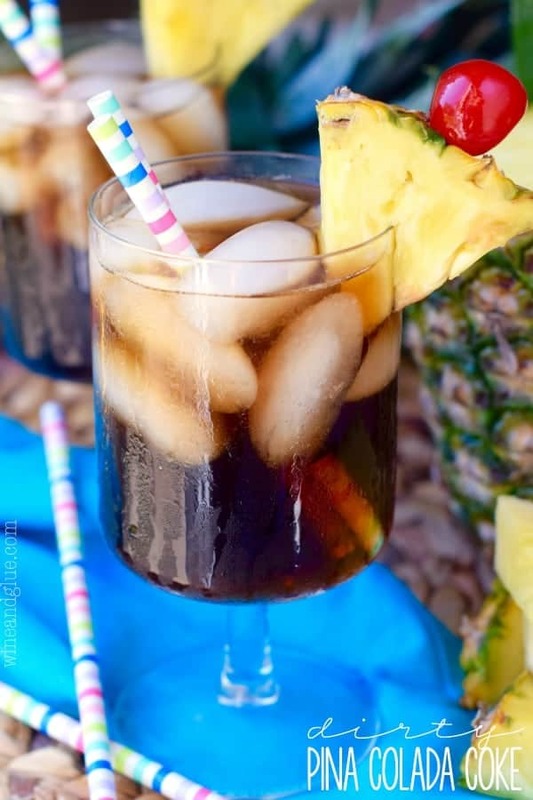 1 cup ice + 1/2 cup water + 1/2 tsp Pineapple Coconut Dasani Drops + 1 oz Coconut Rum = One amazing blended cocktail that is super light on the calories. It was super delicious, but I will still fixated on the idea of a dirty coke that had booze in it. I used Diet Cherry Coke. I know. The cherry seems weird, but it complimented the pineapple and coconut perfectly. 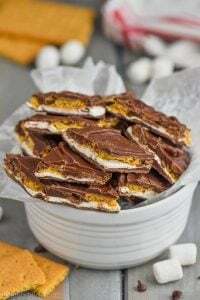 And then I topped it off with some coconut flavored rum, though you could certainly leave that out and it would be just as delicious. This is a cocktail that I will definitely be making again and again. 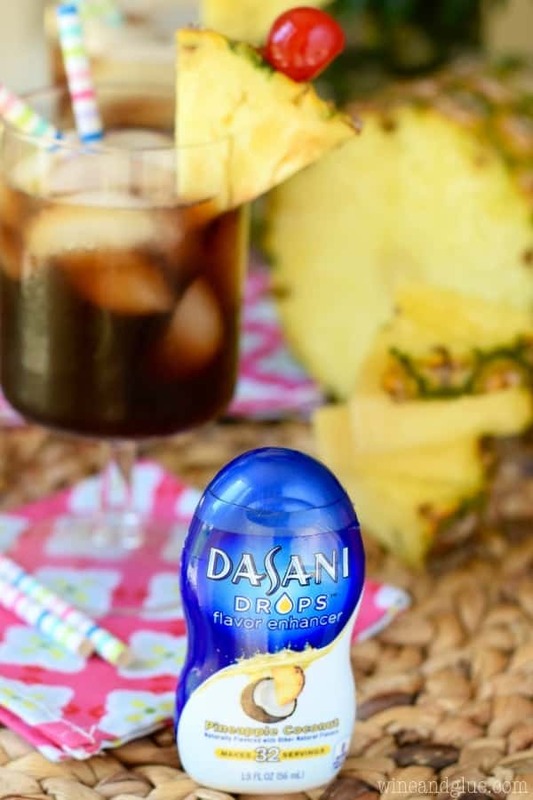 What is the first cocktail you would make with Dasani Drops? 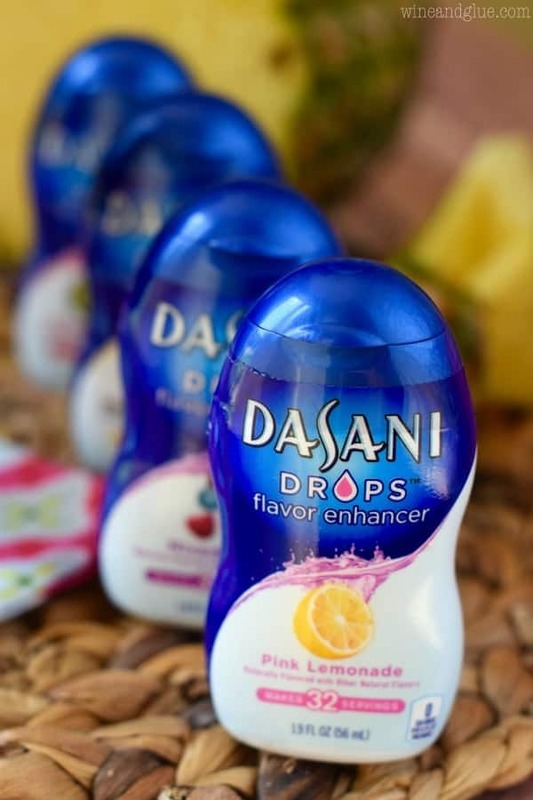 Make sure you connect with Dasani Drops on Instagram, Twitter, and Facebook to see all the great ways you can use these fun drops and make keeping yourself hydrated a little easier. Combine all the ingredients together over ice. This drink looks delicious, and it’s only 9 a.m….. Naturally you’d put alcohol in it, that’s how I think also. Sometimes its good to break the traditions and do it as you like it to be, especially when we are talking about a Dirty Pina Colada Coke. Now I know how flavoured water is made, its with Dasani drops, lol. This is something new for me, I’ll go look for these drops and yes I can only imagine how many cocktails can be made using them. 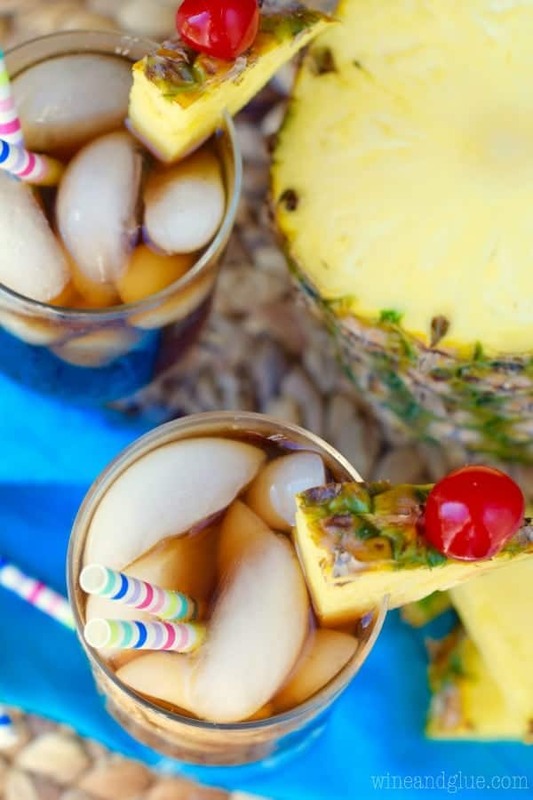 The summer is slowly passing us by, but that doesn’t mean I can’t enjoy a fresh cocktail like this Dirty Pina Colada Coke, thanks.